In the natural health product and herb world, “Adaptogen” is officially the new buzzword. The term commonly refers to the action of a group of herbs that have been traditionally used for many, many years. 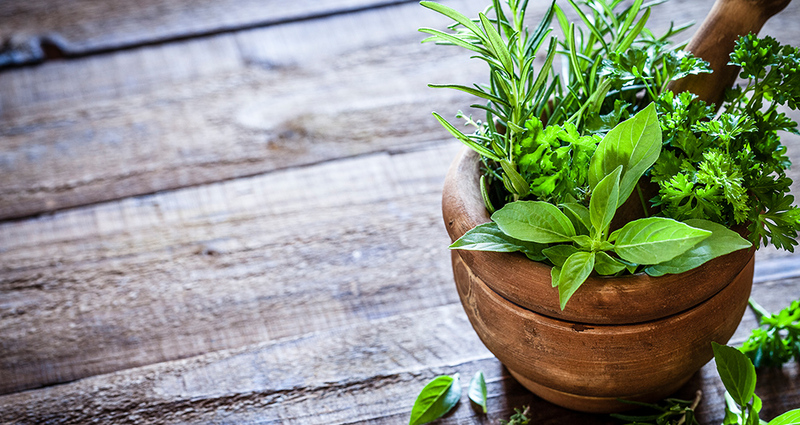 A herb with apoptogenic effects is thought to help increase the body’s resistant to stress1. Feeling stressed and burnt out is common in our society today, so if you’re considering an adaptogenic herb for support, consult with your health care practitioner to determine if it’s appropriate for you. The founders and researchers of Nature’s Way have been travelling the world since 1969, looking to better understand the science behind certain herbs such as adaptogens and their ability to thrive, including Indigenous regions where generations of growers and harvesters have preserved and shared their knowledge and practices over time. We think this is the only way to bring you the purest botanicals possible. When it comes to adaptogens two of our favorites are Withania somnifera or Ashwaghandha as its commonly referred to, and Rhodiola. Ashwaghanda is a key herb that has been used in in Ayurvedic and indigenous medical systems for over 3000 years2. It’s a small shrub that grows only a couple of feet high, found in Africa, the Mediterranean, and India. The main actions of Ashwaghanda have been attributed to a group of constituents called withanolides2. Today as an herbal natural health product Ashwaghandha is used as an adaptogen to help increase energy and resistance to stress (e.g. in case of mental and physical fatigue related to stress). Rhodiola Rosea is another adaptogen which has gained popularity3. It’s the root of this plant that is used and often standardized to its rosavin content3. It’s used in Herbal Medicine as an adaptogen to help temporary relieve symptoms of stress, such as mental fatigue and sensation of weakness. Additionally, its used in Herbal Medicine to help support cognitive function, such as mental focus and mental stamina. A common question that comes up with any herbal product is, is how do I know which brand to trust? How do I know that I’m buying quality? This is where certification programs come in. One key certification to look for is the Tru-Id logo on your label. Tru-Id is a third-party certification program that uses cutting edge DNA biotechnology to confirm that the ingredient listed on the label is what’s in the bottle, and that the product is free from adulterating herbs (basically the herb listed is the ONLY herb inside). Nature’s Way is proud to be celebrating its 50th anniversary in 2019. We plan to continue at least another 50 years and beyond of ensuring quality without compromise. Our way of helping you live healthier every day – the way nature intended. 1. Hoffmann. Medical Herbalism. Rochester: Healing Arts Press; 2003.